Yale's Pneumatic Internal Combustion forklifts are made to handle some of the harshest settings, applications and businesses. The GP-VX Series by Yale has six and four cylinder Mazda, Yanmar, Cummins and GM engines powered in LPG, diesel and gasoline models. These engines are proven for performance and reliability as far as their application goes. In the industry, Yale has proved to be among the major players, leading the way with innovative technology and excellent design. Moreover, these machines have proven to be dependable and safe over the years. The electrically controlled transmissions known as Techtronix offers Yale's clients great durability and performance. Yale Hi-Vis masts integrate solid construction, innovative engineering and superior visibility. These components are all engineered for extended, low-maintenance life as well as great performance. 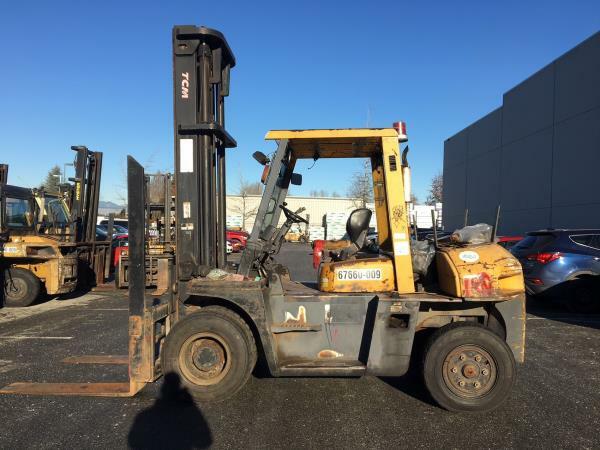 OSHA places specific standards on directional lighting on the forklift if the normal lights are less than 2 lumens per square foot. This makes adequate lighting a safety requirement inside of darkened buildings or at night time. Yale provides optional lights to meet the variety of customer application requirements. These options consist of halogen lighting options and LED options that are both designed in order to resist damaging effects of weather, shock and vibration, while increasing visibility in low ambient light environments. The operator restraint system is designed for a tip over event. 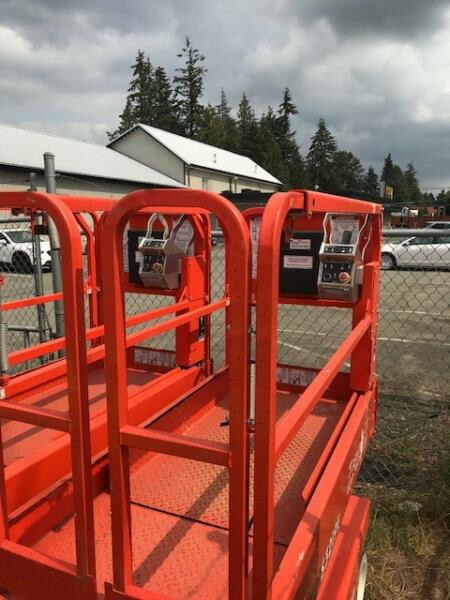 This system helps keep the operators head and torso in the confines of the overhead guard and lift truck frame. Using an operator restraint system properly could greatly lessen the likelihood of serious injury from occurring. Each one of the newer Yale lift trucks consists of an Anti-Cinch Seat Belt and Hip Restraints as part of their standard equipment. Yale is proud to provide operator restraint systems that are capable of being retrofitted into many older Yale lift trucks. 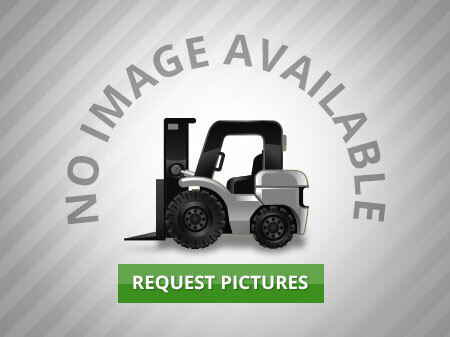 The GDP110MJNPBV087 in Saskatchewan is manufactured by Yale is a two wheel drive lift truck. 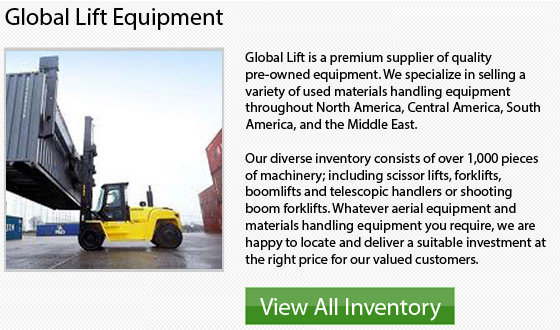 This unit has a diesel powered engine and has the capacity to lift a maximum weight of 11000 pounds. 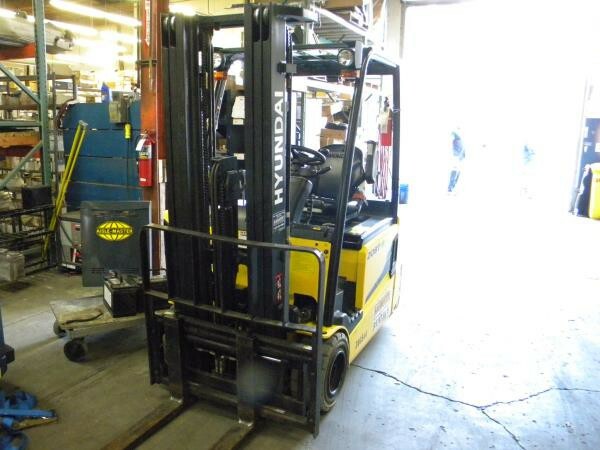 The GDP155VXNCDE102 unit in Saskatchewan is manufactured by Yale is a two wheel drive lift truck. 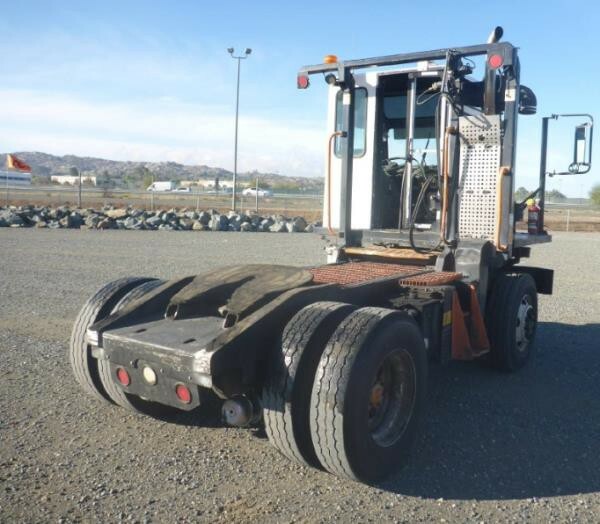 This unit has a diesel powered engine and has the capability to lift a maximum weight of 15500 lbs. 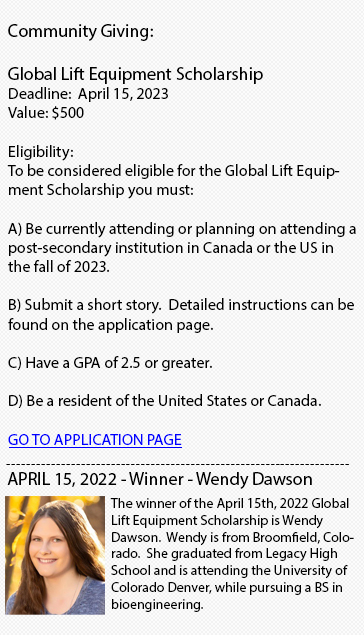 The GP300EB model in Saskatchewan is built by Yale is a two wheel drive lift truck. This model has a propane powered engine and has the capacity to lift a maximum weight of 30000 lbs.